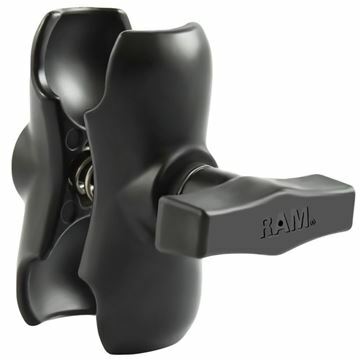 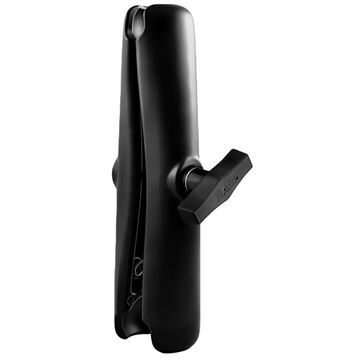 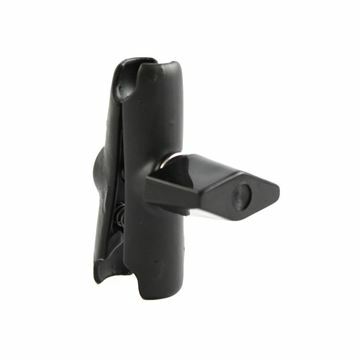 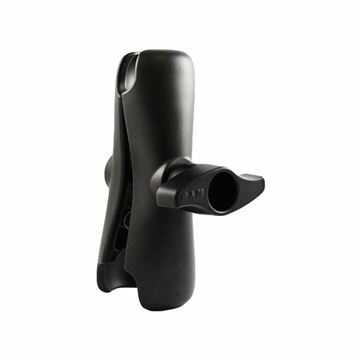 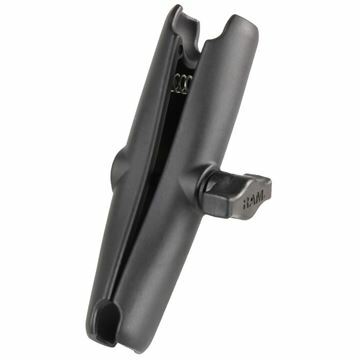 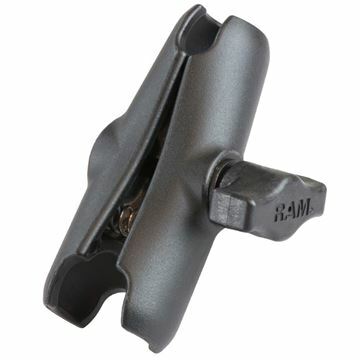 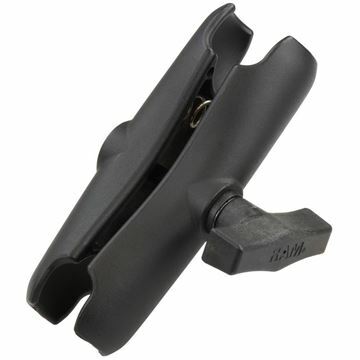 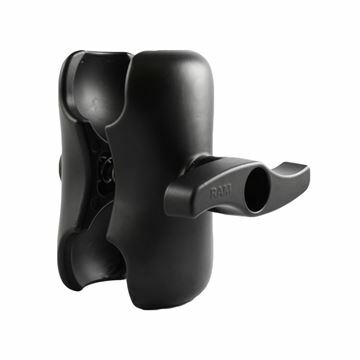 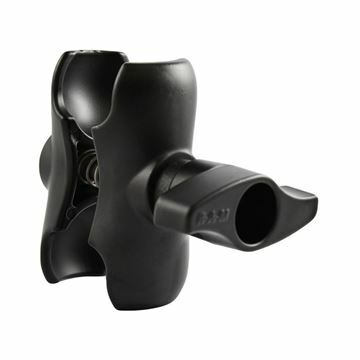 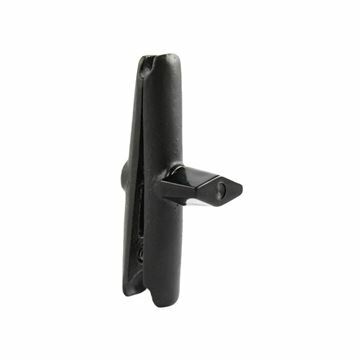 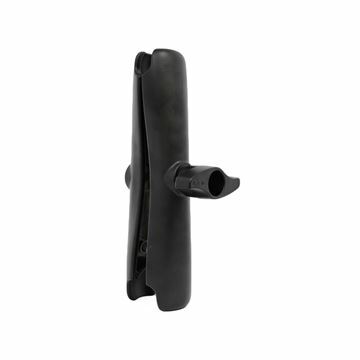 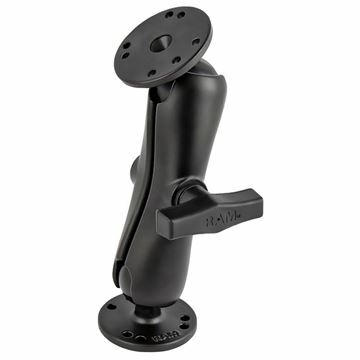 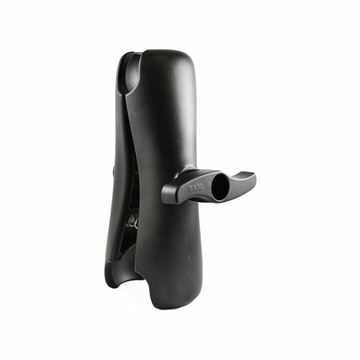 Get the RAM-B-201-A RAM 2.38" Double Arm for 1" Ball Bases from Hummingbird Electronics' great range of RAM Mount Arms online. 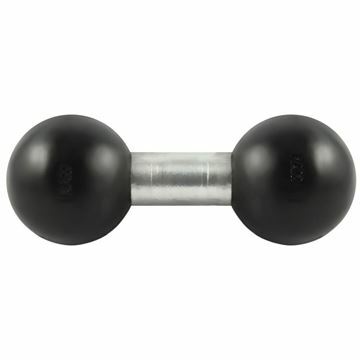 The 2.38" Double Arm for 1" Ball Bases is the perfect addition to your set-up for your next adventure. 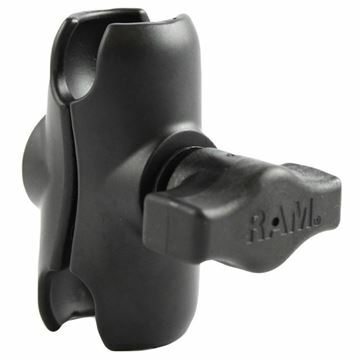 The RAM-B-201U-C has a socket at both ends that accommodates 1" ball bases.